Free Programs: Audio practices that you can download for no charge. Intensives: Solaluna offers intensives four times per year. 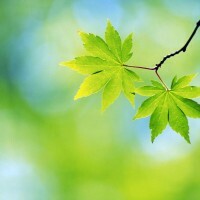 The winter and summer intensives are seven days, and the spring and fall intensives are three days. 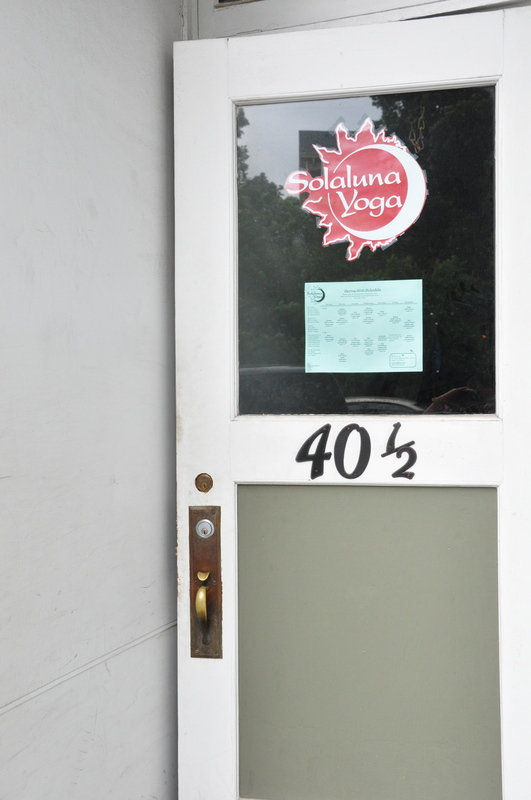 Teacher Training: Solaluna offers teacher training in Simple Yoga, a method developed here in Oberlin. 200 and 300 hour programs are offered. The 300 hour, second section of the training will be running from mid-June to late July 2015. Working one-on-one, you and your teacher can craft personalized practice sequences for you to do at home. You will be able to address individual concerns, questions, and special interests, for which there is not always time in group settings. Perhaps you have an injury or condition that requires extra attention or modifications. For beginners, attending a series of one-on-one sessions can build a strong foundation and give you the inspiration and confidence to continue more regularly with either group classes or home practice. For more advanced practitioners, meeting privately with your teacher every so often is a wonderful way to increase the benefits of classes, deepen your own practice, and accelerate your learning. Cost is $75 for an hour. Find greater freedom in your yoga practice and other activities through bodywork that encourages your inner capacity for learning, healing, and self-correction. Focus of the work can include movement assessment, as well as integration of fascial, visceral and neural body-systems. Cost is $75 per hour. Is using your voice part of the work you do? For singers and actors, it’s obvious that the health of one’s voice is vital. Yet this is also true for teachers, counselors, ministers, and anyone who speaks often, either as part of work or in other aspects of life. Vibrant Voice is a device and technique that effectively enhances vocal resonance and reduces the muscle tension that can lead to vocal fatigue. Click on Contact Us to get in touch about private yoga, bodywork, and/or Vibrant Voice Lessons. We’d love to hear from you! This method gently restores free movement and ease of being through self-awareness. This includes the support and balance of natural reflexes. The teacher guides this process with gentle hands-on contact and explanation. Alexander Technique addresses a wide range of physical conditions and discomforts. Jim Froelich is a certified teaching member of Alexander Technique International (ATI). He has presented this work to musicians, actors, dancers, equestrians, people with repetitive strain injuries, physical therapists and people from all walks of life. 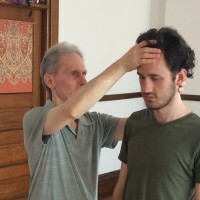 Jim has studied Alexander Technique since 1977, and completed the training course at the Alexander Technique Center in Cambridge, MA in 1997. He has taught privately and given workshops in the Boston area and in Ohio. To schedule an appointment, call Jim at 419-281-3864, or email jimf@bright.net.